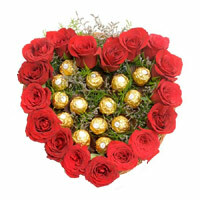 Send Chocolates to Mumbai Online, Imported Chocolates in Mumbai, Gifts Delivery in Mumbai midnight. 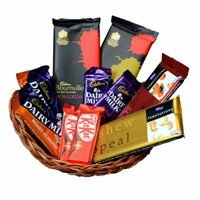 Online Gift Delivery to Mumbai.Present Delicious chocolates to your loved ones by visiting MumbaionlineGifts. 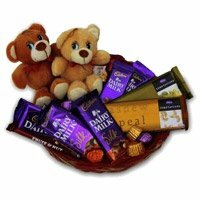 We are leading online gift Shop in Mumbai to send Chocolates to Mumbai. 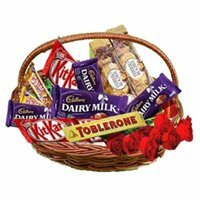 We deliver the Indian as well as indian Chocolates to Mumbai. 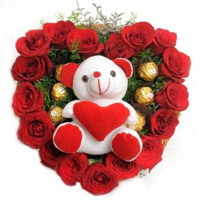 Gifts to all over Mumbai same day. 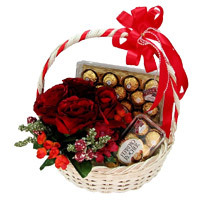 The Aggregate Rating of this Webpage is 4.13 Out of 5 Based on Rating Received from 51 Customers.